March 16, 2018 11:28 am. 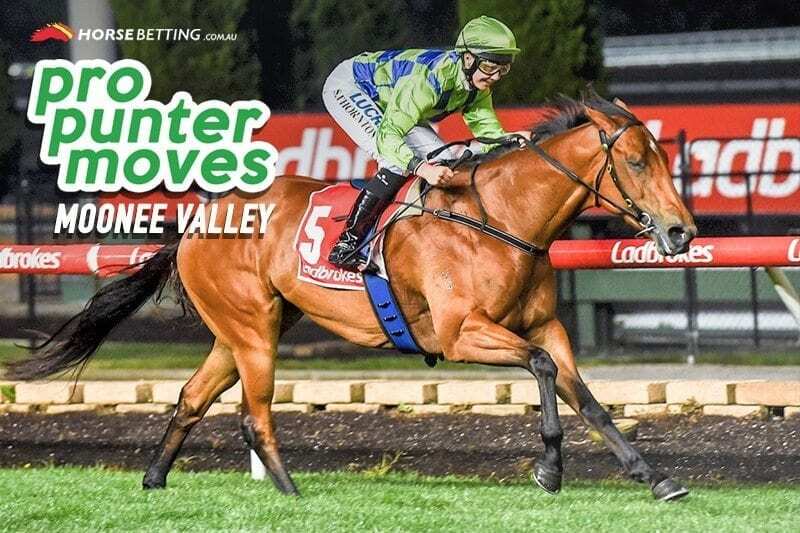 MOONEE Valley’s Friday night card is back and we’re looking forward to what the evening will bring in Melbourne. Horse Betting has provided tips for the night but where are the main investments headed? After opening as a huge $21 outsider, Gala Moshea has firmed heavily into the frame at the Valley. The well backed runner has been shifted into the $7.50 price via William Hill to win the fourth race on Friday night.